Are you about to host a big event or take place in a convention or conference? If so, then you know that one of the main things you are going to need is some audio visual equipment. Having the right audio visual equipment could be the difference in people visiting your display instead of a competitors. Drawing people in with an impressive looking video wall or a high quality sound system could be critical to the success of your presentation. Tech Travel Agents are here to make your next audio visual rental a cost effective and simple process. Choosing your next audio visual rental can be tough and one important thing to take into consideration is which rental type is right for you. You need to focus on the size of your audience as well as the specific equipment you need. Getting these two specific details down pat can make your next rental a breeze. A Tech Travel Agent can supply you with anything you need whenever and wherever you need it. Tech Travel Agents have a large variety of equipment that ranges from small and large venu projector rentals, small and large venue sound system rentals, LCD display rentals, plasma display rentals, portable stage rentals, electronic copyboard rentals, video wall rentals, television rentals, DVD player rentals, VCR rentals, laptop and projector combo rentals and much much more. Don’t let a lackluster presentation be the downfall of your event. 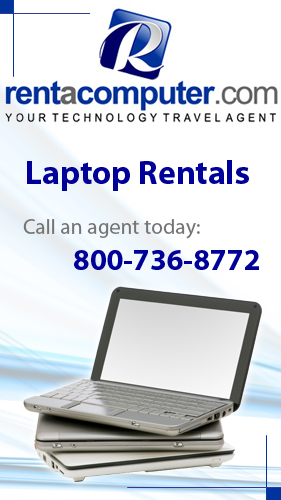 Consider a high quality audio visual rental from a Tech Travel Agent. Not only will they deliver your equipment directly to your event or booth, but they will also setup and install everything and make sure it is all working perfectly. Check out a Tech Travel Agent for your next Event Audio Visual Rental. Hello, I was browsing the internet and I ran into your blog. Keep up the excellent work.